A member of the birch family, swamp cottonwood is also known as black cottonwood, river cottonwood, downy poplar and swamp poplar. For more swamp cottonwood information, this article will help. Click here to learn more about this tree. Cottonwoods are massive shade trees in the landscape. 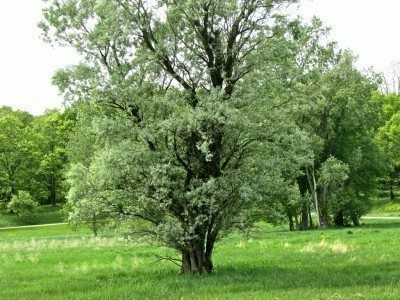 That said, before you try growing one, read the following article for more cottonwood tree facts. Then decide if this is the right tree for you.